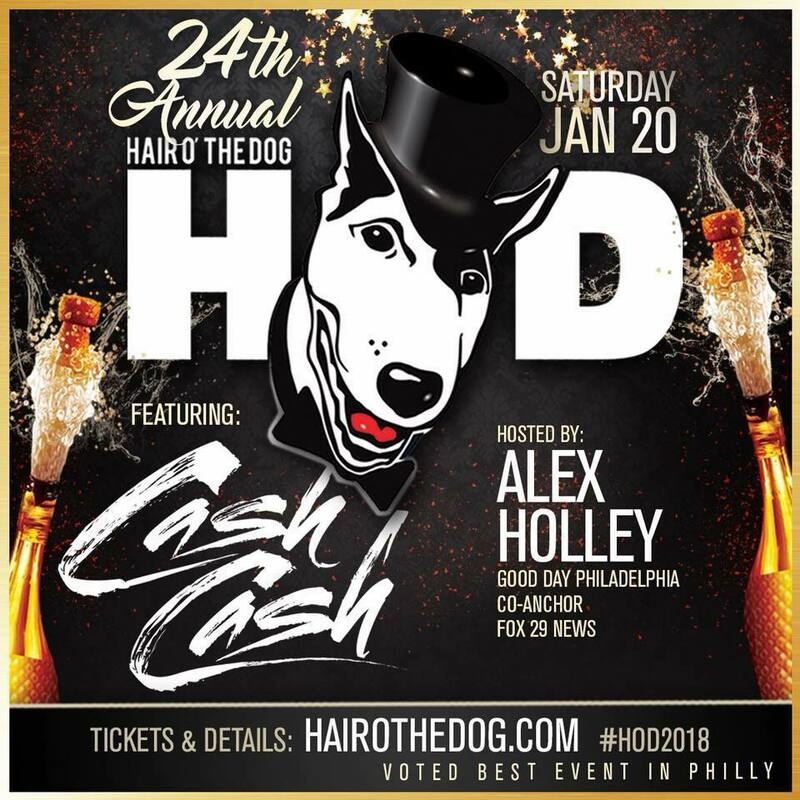 While Hair O’ The Dog may be known as one of the best nights of the year, this event also makes a long-lasting impact in the community. Each year, HOD chooses a different local charitable organization as a beneficiary of this event. For the past several years we have worked exclusively with organizations that support children, such as Bianca’s Kids, Big Brothers, Big Sisters, the Sunshine Foundation, and many more notable causes. This year’s special beneficiary is The Center for Autism. Founded in 1955, The Center for Autism is the oldest specialized autism center in the nation. Today, the organization has a primary focus on improving the quality of life for individuals with Autism Spectrum Disorders and their families. It is the leading provider of evaluation, treatment, and professional training throughout the Delaware Valley. As an outpatient treatment facility, The Center for Autism teaches individuals how to communicate, build relationships with others, and reduce autism symptoms. They learn the skills needed to succeed through a variety of offered treatment programs. While programs are unique to each individual, an evaluation is needed beforehand. This determines the plan that is best for the patient and family. To support this deserving cause, get your tickets now! Not only will you have the time of your life, but you’ll also help make a difference in someone else’s life. For more event information and footage from prior Hair O’ The Dog parties, check out our Facebook, Twitter, and Instagram. For more information on The Center for Autism, follow their Facebook, Twitter and YouTube Channel. CLICK HERE TO BE A PART OF THE HOTTEST EVENT IN PHILLY ON JANUARY 20TH! This post is powered by Philly PR Girl. We would love to hear from you about any questions or requests for the event.